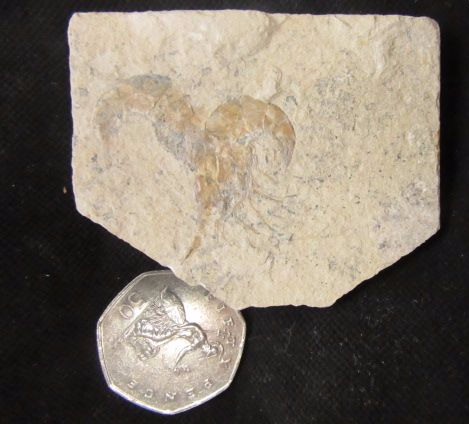 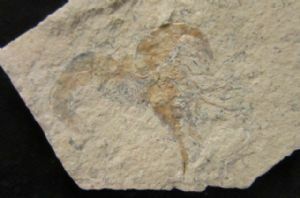 DOUBLE SHRIMP - CRETACEOUS LEBANON. 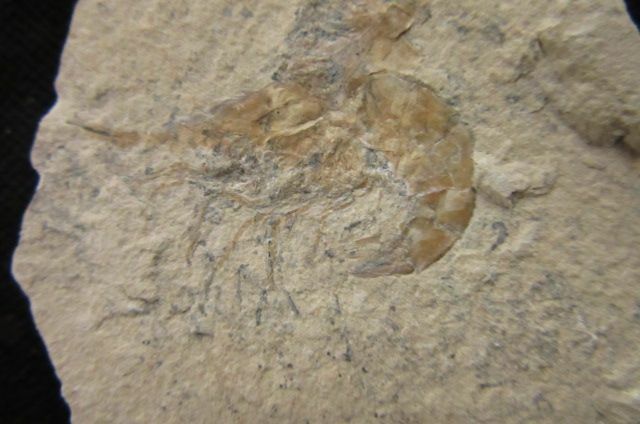 DOUBLE SHRIMP - CRETACEOUS, LEBANON. 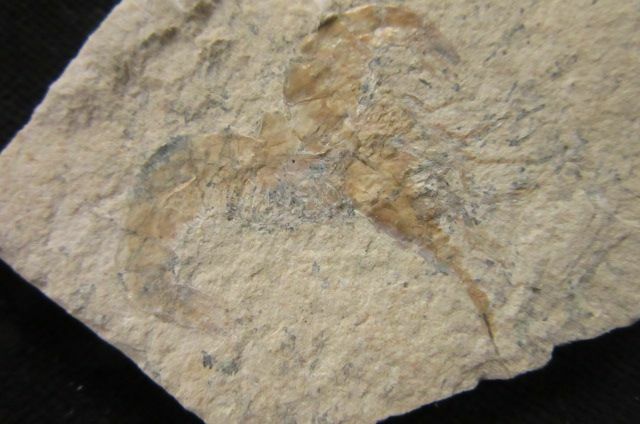 Pair of shrimps lying one half on top of the other. 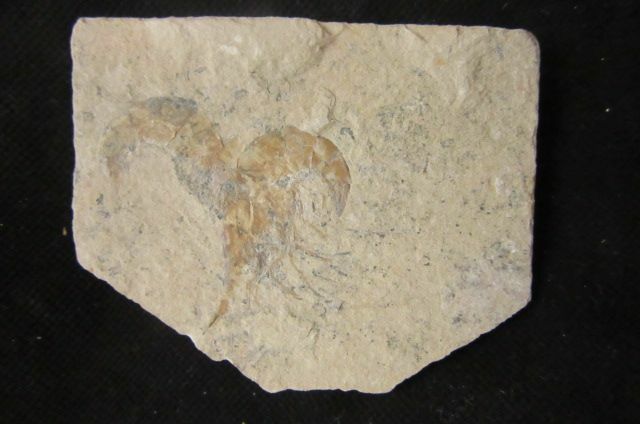 Beautiful detail and preservation. Matrix : 6.5 x 5 x 1 cm.